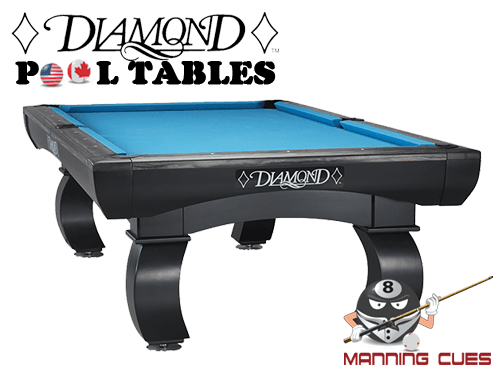 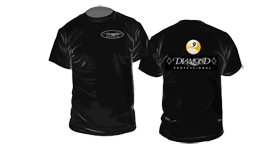 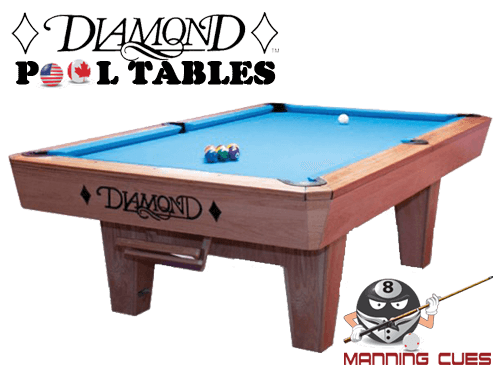 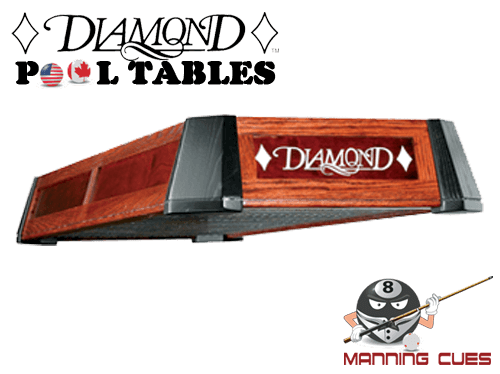 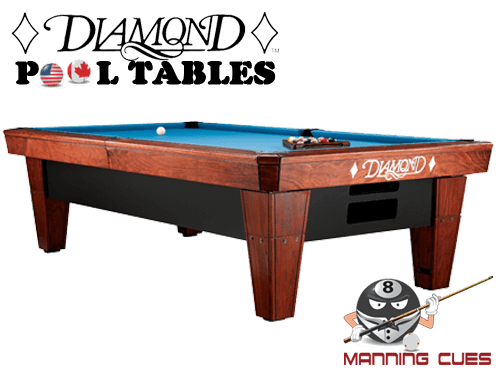 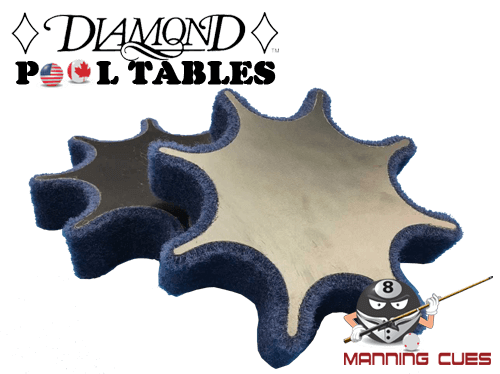 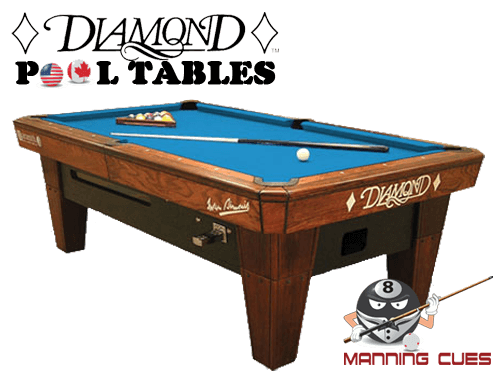 The Diamond Player’s Chair unit is built with the pool player in mind as it incorporates several features that make the game more enjoyable. 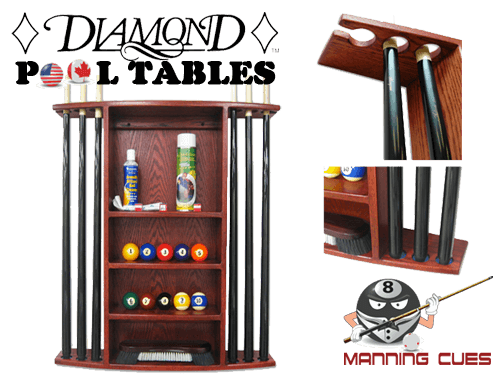 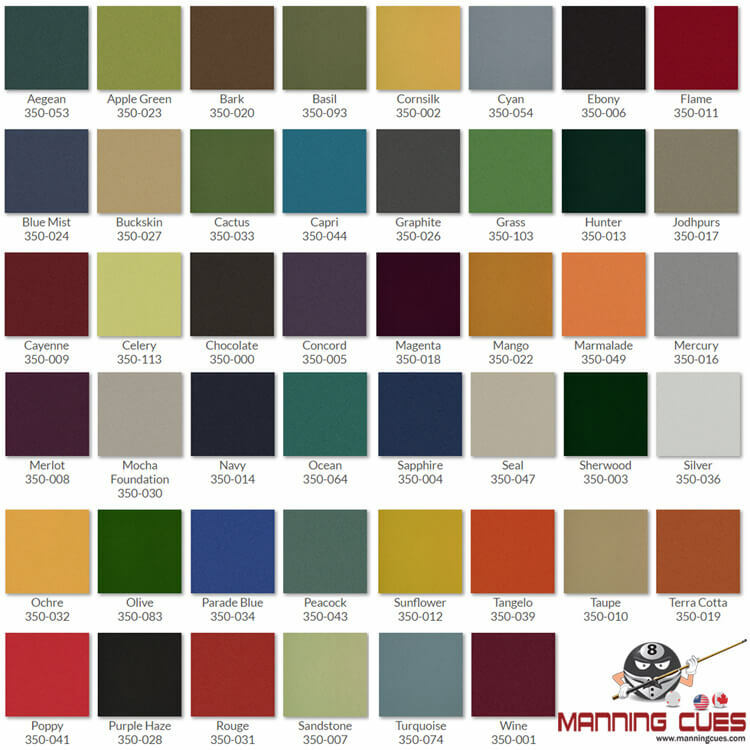 Every chair unit is built from a solid hard wood of your choice which will perfectly match your Diamond pool table. 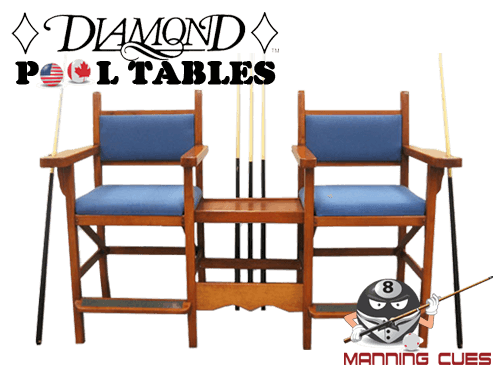 The chairs can be attached with the accessory tray or they can be left separate as two single chairs. 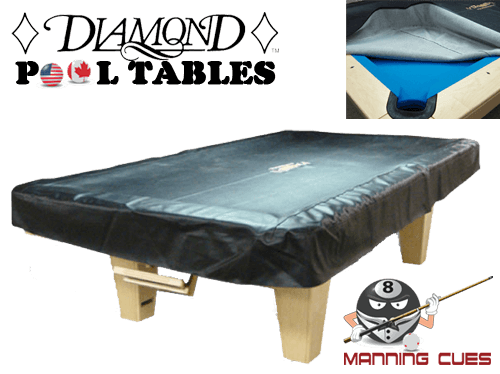 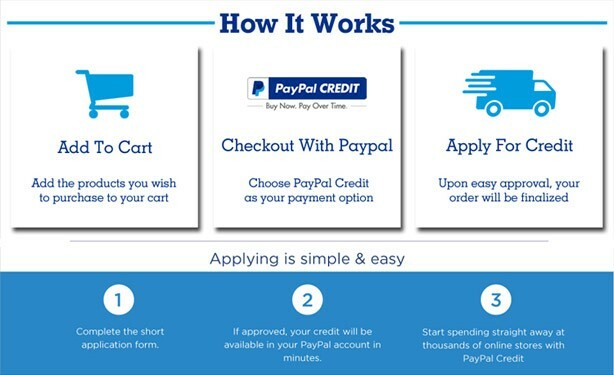 Due to the size of this item it is excluded from our Free Shipping Promotion. 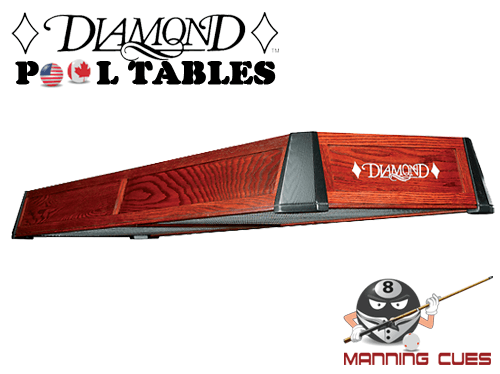 Shipping costs for this product will be provided by Manning.